Warm, quiet, secure, draught free, the windows and doors are the best quality. 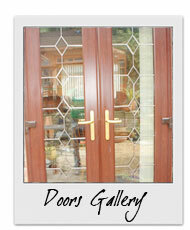 We use PROFILE22 windows and doors, which have multi locking systems, and 28mm k glass sealed units. All plastics carry a 10 year guarantee. 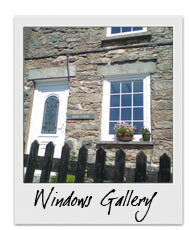 We provide a range of windows to suit your home. The frames come in white, rosewood, antique oak or why not have rosewood on the outside and white on the inside? The same goes with the antique oak, whatever your needs we can deliver. 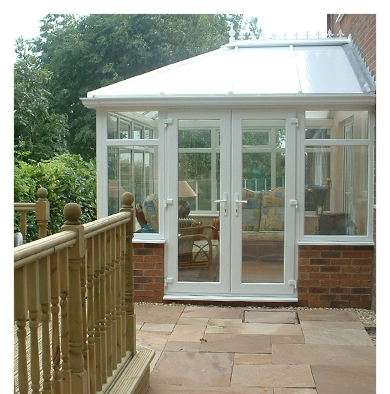 We provide a full service of design, which could include Georgian bar, decorative glass and lead-work. Plus, all old windows and doors are removed and disposed of. All fitting is by qualified joiners. We are able to offer plastering services, brickwork services, lintel, fitting and rendering. D&K are also able to do all your roofline, fascias, soffits and guttering. We remove all timber fascias and soffits and can also remove your asbestos soffits and guttering if needed. We re-line all roofing felt so all felt runs into guttering which means that rainwater that penetrates through tiles will go straight into your guttering and not down your fascia. All plastics have a 10year guarantee. A room with natural daylight all day long whether it’s a sitting room, breakfast or dining room or a kids playroom, it a room that will give you pleasure all year round. We offer many design to compliment your house. These are Edwardian, Victorian and sunroom. 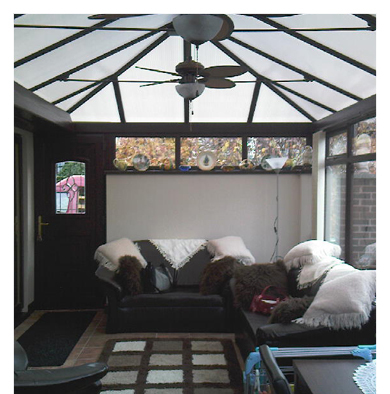 You can design your conservatory to include French doors, patio doors, tilt and turn windows, lead-work, Georgian bar. The roofs are computer designed and tested to ensure high levels of strength and security. 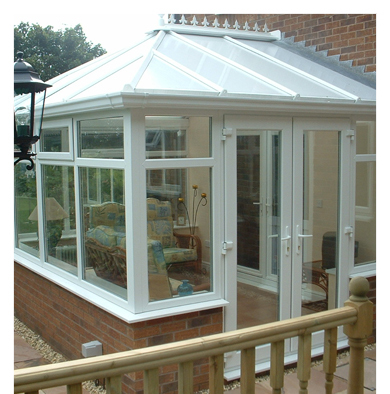 We offer many types of roof colours and also glass. All plastics come with a 10year guarantee. 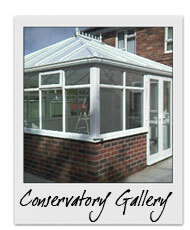 We provide you with a full design of your conservatory and help you with any planning application if needed. We offer a full building service for footings and brickwork, fitting by our qualified joiners all lead-work to roof, plastering service, electrical service, plumbing service and tiling service. So you need not go any- where else, we do the complete job! !